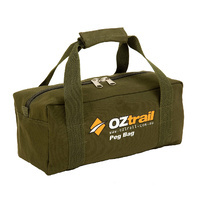 This is ultra-light packing organisation: These 3 packing sacs weighs in at less than 63 grams. 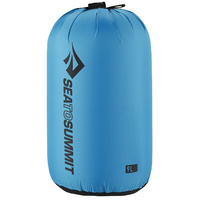 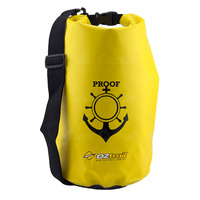 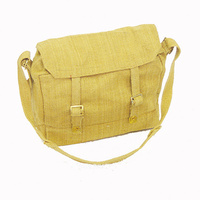 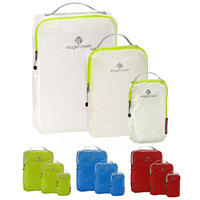 Made of the same silnylon fabric used to make lightweight tents, these sacs are durable, water-repellant, and washable. 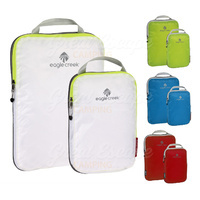 Contain all sorts of small items and accessories inside your travel bag with this set of three packing pouches from Eagle Creek. 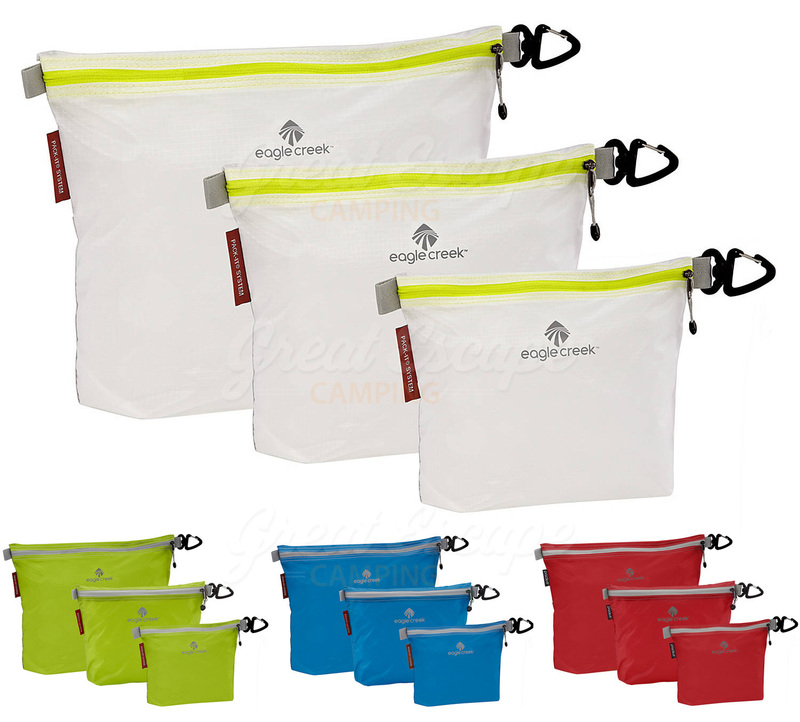 The Eagle Creek Pack-it Specter Sac Set is made from silnylon ripstop and features one small, one medium, and one large pouch in each set. 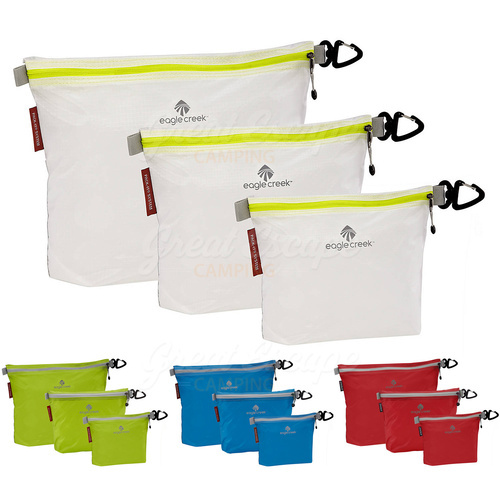 Detailed with a small front logo, a zip top closure, and a clip for easy attachment, each pouch offers organized storage for those small items that tend to get lost in the bottom of your bag. 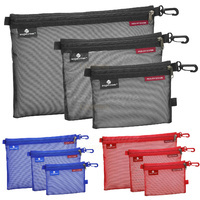 Use them to hold everything from cords and cables to socks and underwear to make it easier to find those little things inside your travel bag.